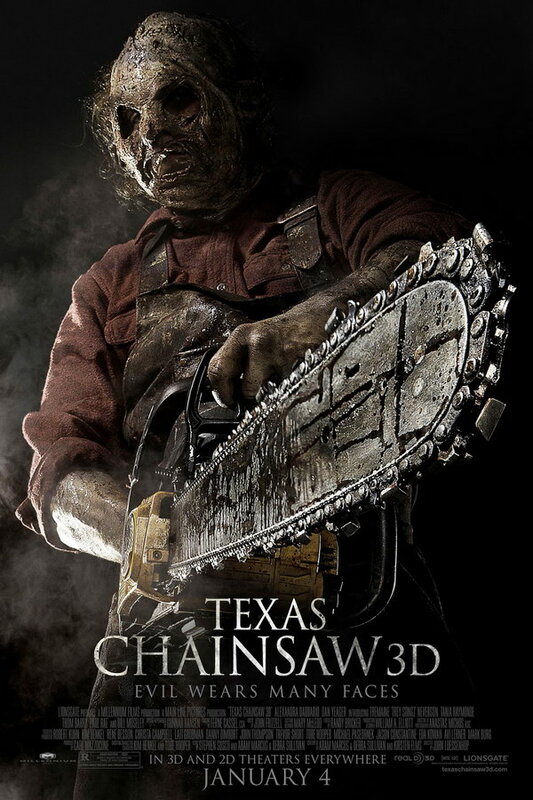 Texas Chainsaw 3D font here refers to the font used in the poster title of Texas Chainsaw 3D, which is an American slasher movie released in 2013. The story centers on Heather, a woman who travels to Texas to collect an inheritance but ends up encountering with a chainsaw-wielding killer. The font used for the movie title in the poster is very similar to Trajan Regular designed by Twombly and it is available as a commercial font, you can view more details about it here. In addition to Texas Chainsaw 3D, Trajan typeface is also used in the following logos, movie posters or album covers etc., including: Victoria’s Secret, The Prince of Mist, I Am Legend, Bridge to Terabithia, Tina!, Americano, Black Swan, Legally Blonde, October Sky, Brown Forman, The Mummy Returns, The Last Samurai, House of Payne, Mama, Challenger (Memphis May Fire).